BridgerConway developed an annual program of theme events. Brahma was looking for a new innovative proposal to generate a mega event that would allow its customers to live Brahma Beats experience, a new version of the well-known beer intended for nights out and parties. 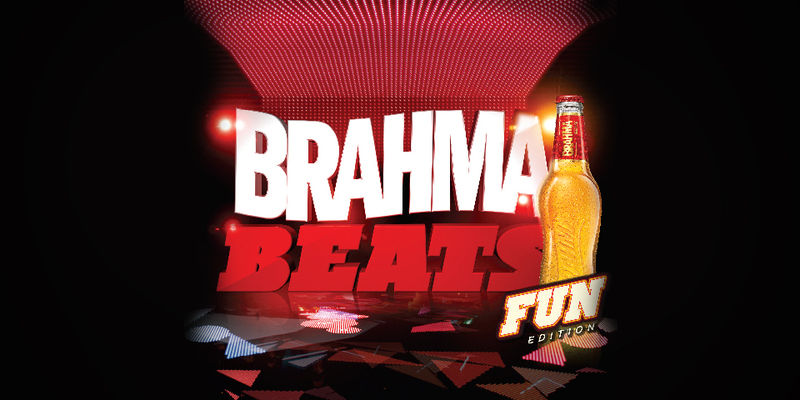 Fun Edition was the first Brahma Beats party with an amusement park theme. There were typical games such as bumper cars and ghost trains which people were able to enjoy all night long. 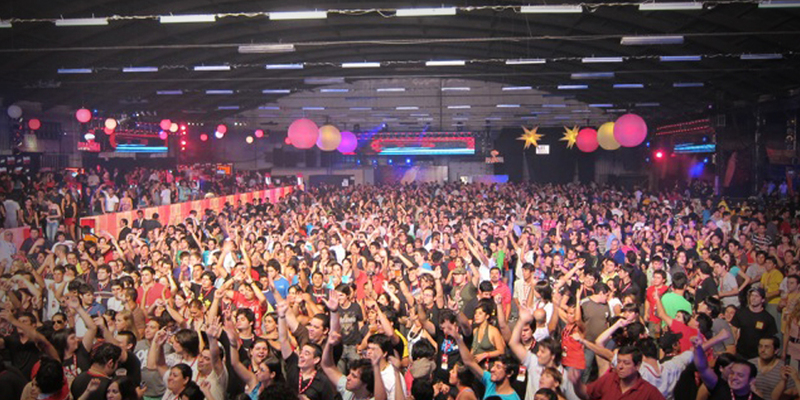 The line up consisted of international artists, such as DJ Tiesto and Klass. Our agency also organized a campaign to promote these events, which included radio, outdoor and TV.